“Candace Brown is an outstanding professional, highly competent researcher, and talented writer. She puts her full effort into any story she writes and the product demonstrates this level of care. She is an editor’s dream. I never have to worry about what kind of work I will receive. It is always top-notch. 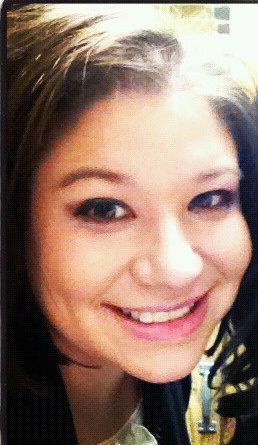 Her stories are engaging and filled with interesting historical and technical content geared especially for our audience. She has immersed herself in the truck culture and shows great understanding of our audience. She is a go-getter and very amiable. Aside from taking on story assignments from us, she has built her own connections in the truck culture and provides us with many great story subjects. In addition to her writing, she also takes the photos to accompany her stories. Her photos are stunning, magazine-quality shots. Her sense of framing and lighting is wonderful. Each photo is crisp, clear, and clean. The whole package, photos and story, are close to perfection, which is exactly what Candace strives for in each and every one of her stories. She is consistent in her level of quality. Candace is also a great communicator and very prompt. She continuously keeps me updated as to her progress. “As editor of Neighborhood Life, a neighborhood improvement journal, I have been regularly receiving and reviewing articles submitted by Candace Brown for over the past three years. She could easily be described, by any editor, as a skillful and creative journalist. But beyond appreciating her ability to communicate data and descriptions relating to neighborhood projects, I have consistently valued Candace’s ability to take what could have been a rigidly informational account and add a very humanizing touch. She deftly incorporates personal descriptions, testimonials and emotions, engaging the reader and allowing them to more readily personalize the story. 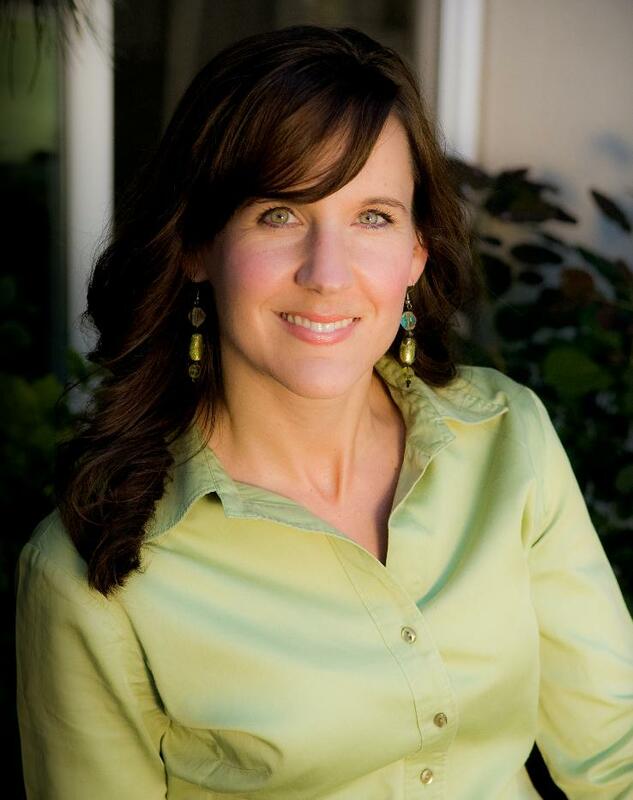 “Candace Brown was a founding contributing writer for University Place Patch when it launched in 2010. Covering arts, she reported and crafted stories that connected with readers and illustrated her journalistic talents. Among the articles she wrote over approximately a year of contributing to Patch, highlights include features about a prominent community volunteer who was honored for his efforts after his death, a local student musician’s journey to New York and an artist whose work comes from wood he finds on the beach. Work aside, I admire Candace’s dedication to her craft. She never took shortcuts and worked to make sure every detail was accurate. She is also diligent – she would call me almost immediately when I edited a mistake into her story. As a freelancer and staff writer, I specialize in non-fiction of many kinds. The majority of my published pieces have been feature-length articles, short features, news stories, and reviews, in print and on the web, in addition to posts on my personal blog, Good Life Northwest. I also write press releases, sales literature, catalogs, web copy, blog posts, liner notes for musicians, business letters, and much more, and do editing. I co-authored one non-fiction book (shown below) and contributed to another. In addition, I have a novel taking shape right now. My writing opportunities continue to grow with my experience and recommendations by satisfied clients. Always wanting to add to my education, I attend workshops, seminars, and webinars, and constantly read books and articles on writing. I strive for excellence, am meticulous and thorough, and have never missed a deadline. 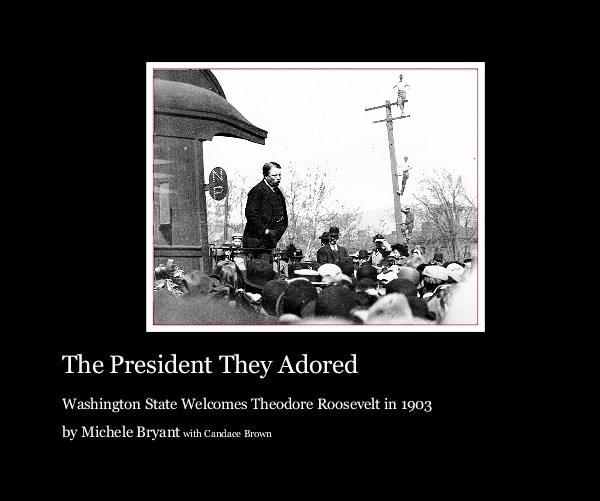 The President They Adored – Washington State Welcomes Theodore Roosevelt in 1903 Originally written for the Theodore Roosevelt Association, this book chronicles Roosevelt’s tour, on his private six-car train, through 17 towns and cities in the state of Washington . 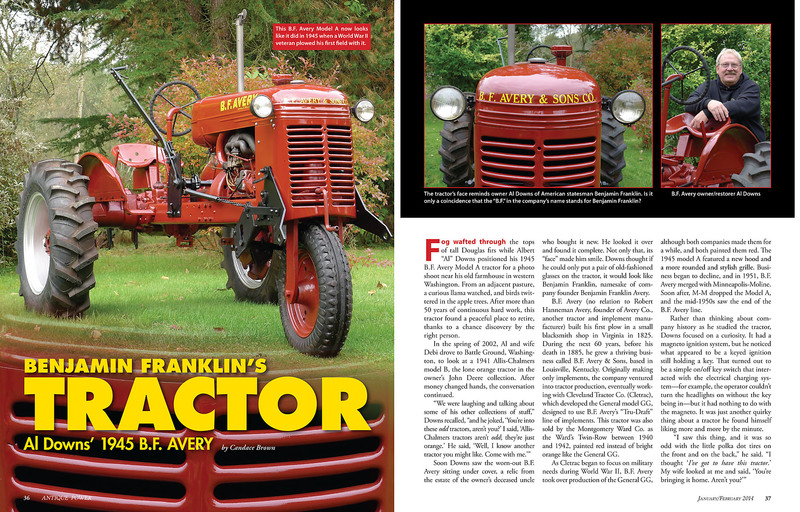 It features rare and historically important photos and captivating text. Since the bridge across the Columbia River would not be built until five years later, the president entered the state on the train ferry Tacoma. Huge crowds gathered at every stop on the route, and the forms of his welcome ranged from school children singing on a train station platform in a small town to lavish banquets and parades. The President They Adored, now out of print, provides a fascinating look at TR’s relationship with the American people and how he fascinated a society far different from the one in which we live today. I am currently working on a new, expanded e-book edition.